I will be hosting my first ever local swap with all my friends and customers. This will take place coming next Saturday February 14th at 9:30am at my studio. Contact me here and reserve your spot. You can participate if out of town too! 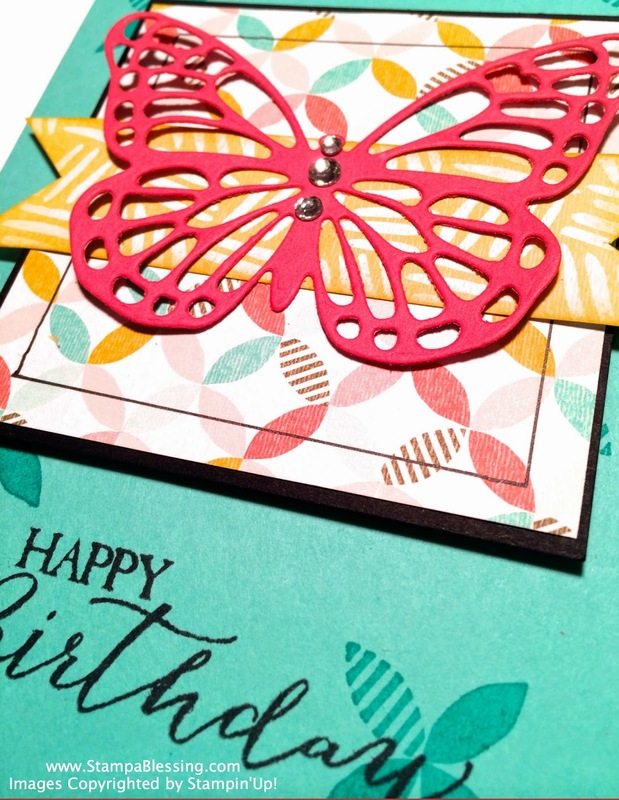 Here is a sample of a swap I created to show to my sweet ladies. 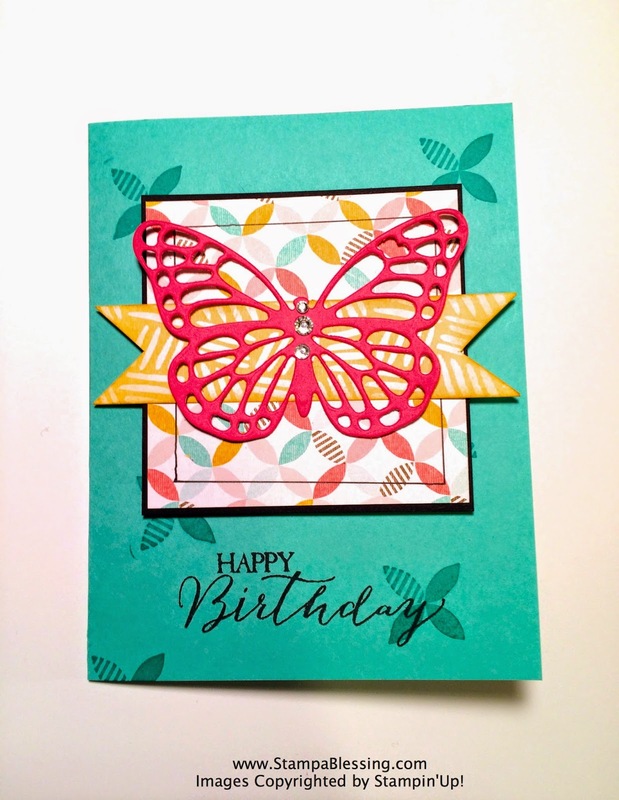 Instead of placing a circle in the middle I placed the butterfly. 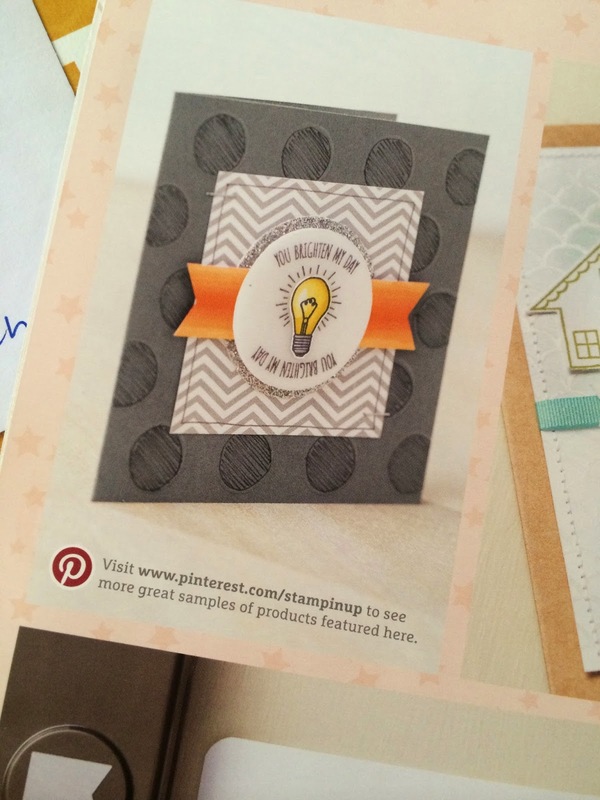 So even our catalogs are great inspiration to start. 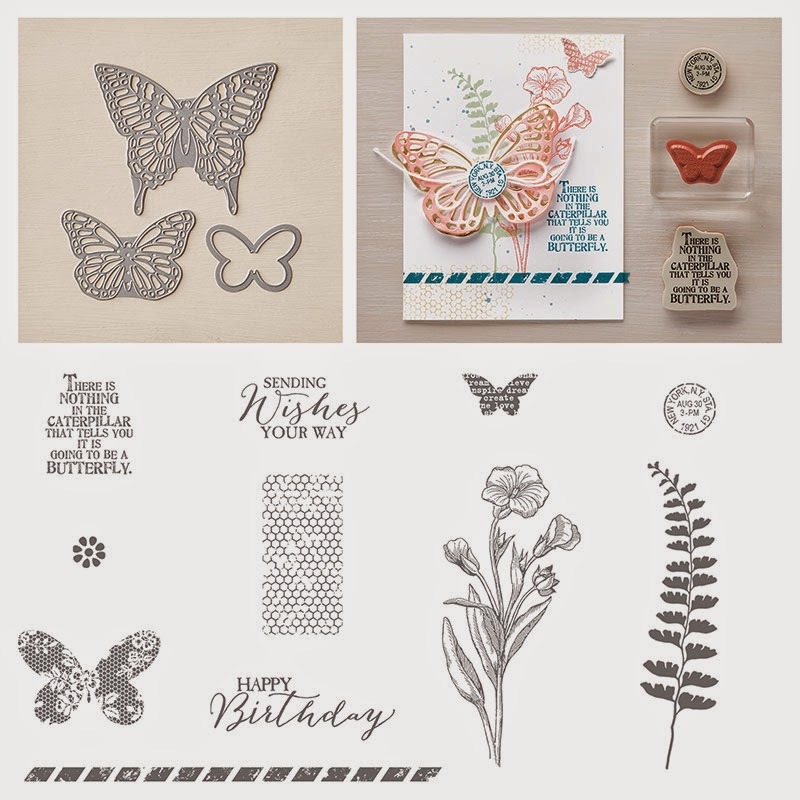 Tomorrow I will show you another cute sample with this stamp set and butterflies. Come back again…thanks for your visit and your encouraging comments. So pretty Jessica. Great job! I am patiently waiting for my butterfly framelits to be delivered! You are so sweet! Tx my dear friend! YOU are a blessing....cant wait to see what YOU create!